What’s in a name? Why the WeAreDAR? “Dar” means “to give” in Spanish, Martha’s first language. And at it’s core, that is exactly what this project is about – giving. WeAreDAR collects donations for children and women from clothing companies around the country for distribution to low income communities both domestically and abroad. We then ship those donations to women in need, in turn giving them micro-economic opportunities to provide income for their families and their communities through the sell of our donations. The “Designing for a Cause” class at O’More College of Design has graciously accepted to partner with us to produce our Spring 2014 children’s clothing line, aDARable. We are excited about this line not only for it’s future appearance in local boutiques around Nashville and surrounding areas, but mainly because this clothing line will give hope to Haitian women in extreme need. After going to Tibuk, Haiti, we have interviewed and accepted 10 women to join our team and produce the aDARable collection that the students of O’More have created. 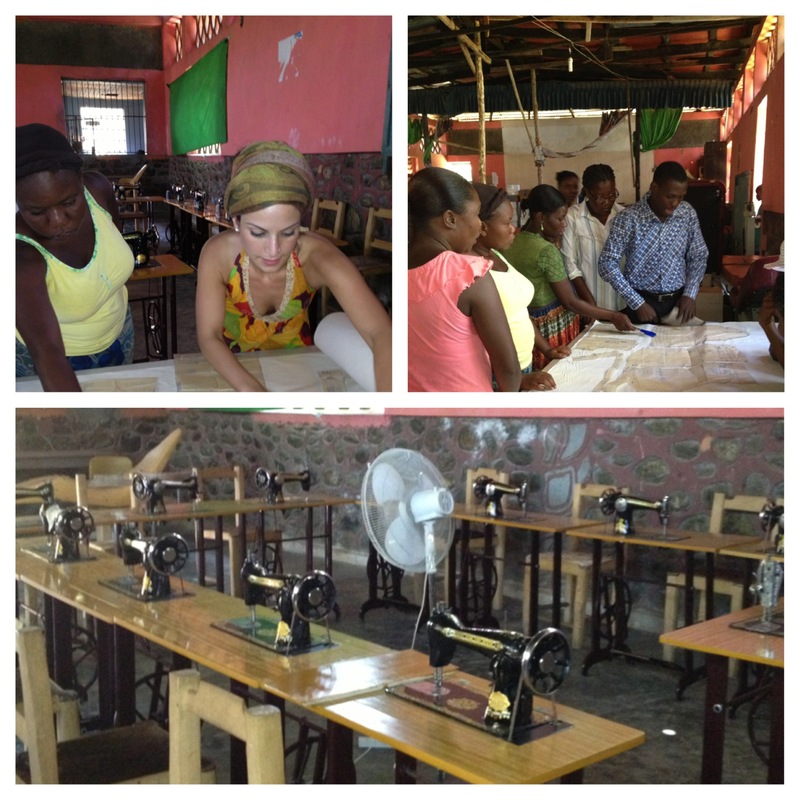 In as little as one month, these 10 women will be going through a 30 day intensive sewing class to make sure our product is of competing quality. It’s a tall task to make and start a “factory” in a third world country, inside a city with no electricity and no running water. But it’s because of people and companies, like you, that our dream is becoming a reality. Together WE can make an impact. Together WE can have a lasting effect. Consider joining WeAreDAR, our movement “to give,” today. Martha, we heard about the organization and we would like to learn more about Dar Projection. We are Pastors in Clarksville , TN ( Iglesias Casa de Restauracion – Pastors Rene and Acenet Llanos). Hi! Thank you for contacting me! How did you hear about our project? I would love the opportunity to tell you more about DAR. Please feel free to email me at martha@darproject.org.